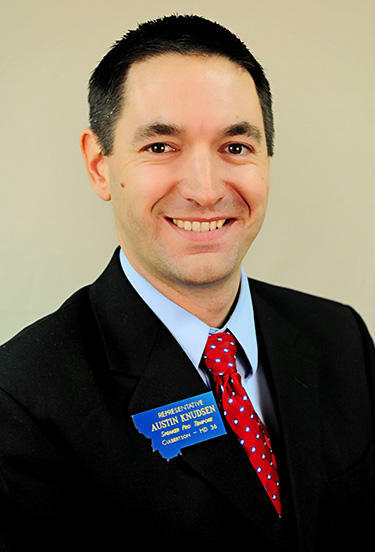 House Speaker Austin Knudsen called a press conference at noon to call into question the fiscal analysis of House Bill 249. He says the plan is expensive for Montana now and into the future. 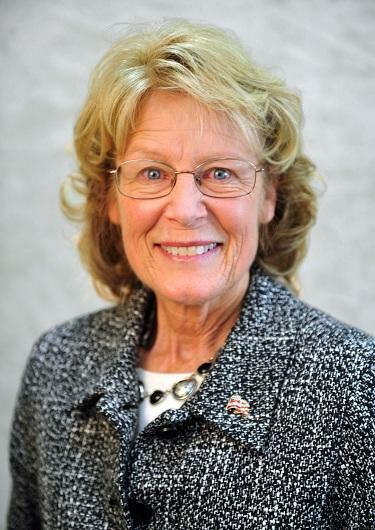 "Put simply, it’s short sighted and it’s irresponsible," Knudsen said. State Budget Director Dan Villa says Knudsen’s remarks are straight from the Kansas-based Americans for Prosperity. "Short sighted and irresponsible? Kicking kids off of their health insurance is more so. 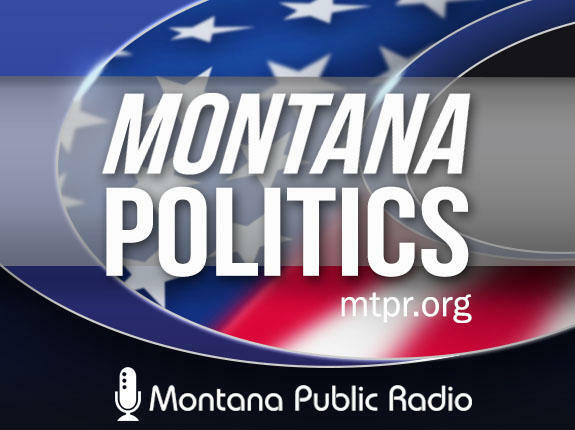 "The Bullock administration won’t take priority lectures from the Republican majorities who thus far this legislative session cut the Children’s Health Insurance Program, cut taxes for the wealthiest Montanans while leaving the middle class behind and continue to break our state’s budget," Villa said. The House Human Services Committee started the hearing on the governor’s Medicaid Expansion around 3:00 Friday afternoon to an overflow crowd. Committee Chair Art Wittich says he wants to make sure those who traveled from around the state have time to testify. "It is a very important bill. 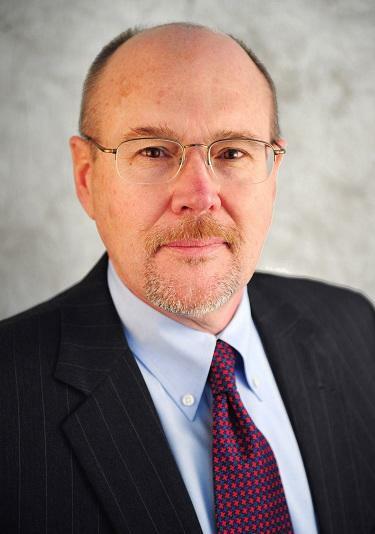 It’s a huge financial impact to the state and we need to hear from both proponents and opponents," said Wittich. "And frankly we need a lot of time for questions at the committee hearing from committee members because this is a very difficult, complex issue that has long lasting impacts to the state. So it’s going to have a full and fair hearing and I always told the sponsor that would happen." Villa wasn't so sure. "Whenever someone tells you they had a full and fair hearing that’s their excuse for saying we were going to kill the bill before we even heard it," he said. But Wittich denies the outcome is predetermined. He says the committee is interested in hearing the Bullock Administration present its bill. The Republican from Bozeman says there have been inconsistent pieces of information provided and he hopes officials will clarify the bill tonight. "This should not be theater," Wittich said. "This should be a true exploration of ideas and I still think at the end there’s going to be a customized plan that can get through the process and address the most vulnerable population and the providers who’ve been coming forward and saying you know the system needs to be tweaked." And when asked if there’s the possibility the committee might take executive action on the bill at the conclusion of the hearing, Wittich responded: "That may happen. I’ve told people that I want to see how the hearing goes and see what the committee members want to do. It’s really their choice." Doing so is disrespectful to those who testified, says Villa. And House Minority Leader Chuck Hunter says a bill of this magnitude deserves thoughtful consideration. He says taking a committee vote today might prevent amendments to be proposed. "I would say if EA decision would be made today it would be hasty and unwarranted." But Wittich says it would be to keep the legislative process moving forward. He says he’s been told there may be up to three more Medicaid plans put before his committee, which already has a full calendar for the month of March. As an aside, Wittich says just because a bill is tabled in committee doesn’t mean it can’t be resurrected later. It essentially allows a bill to be brought to the house floor from committee with a simple majority House vote instead of the usual super majority. So House Minority Leader Chuck Hunter was asked if he plans to use a “silver bullet” on this bill.
" I don’t know if we will or not," Hunter answerd. "We have not made that decision. I am hopeful that this is a bill that can come to the floor on its own power without the need to use a silver bullet so that’s what we’re hoping for at the present." The hearing is expected to continue into this evening and perhaps the night. 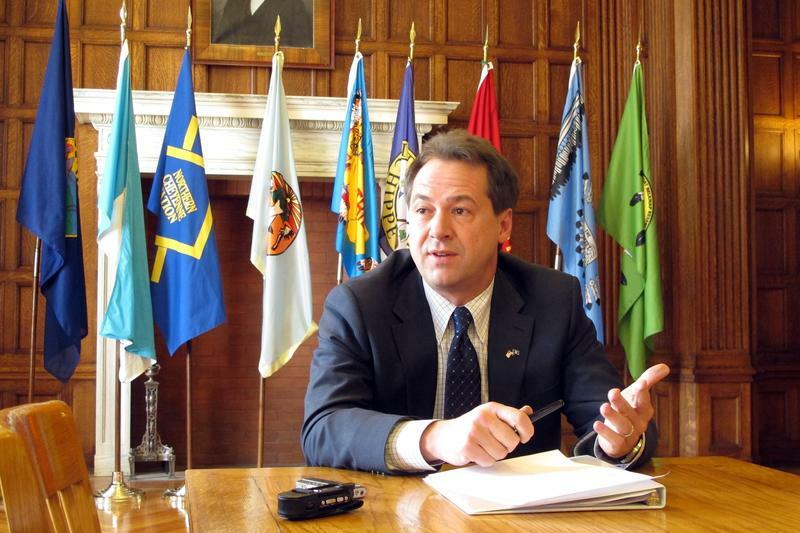 Governor Bullock's bill to expand Medicaid gets its first hearing in the state legislature on Friday. Watching closely will be Montana's hospitals. 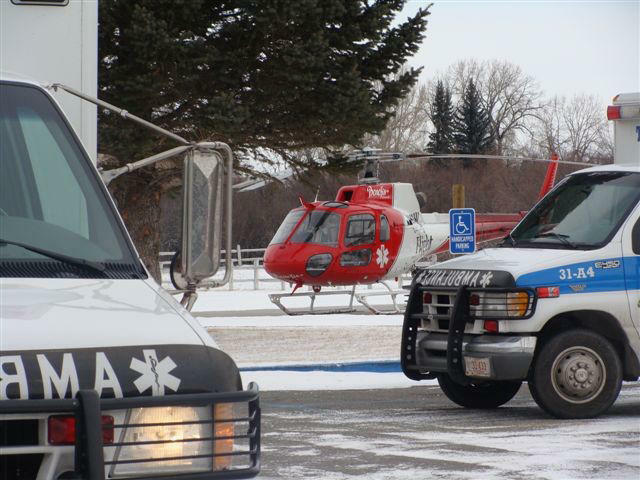 To understand why, drop by an emergency room at one of Montana's bigger hospitals, like Benefis in Great Falls. This ER serves about a quarter of the state's population. And 10 to 12 percent of Benefis' patients can't afford to pay their bills. Last year, that added up to $36 million in unpaid bills, or about three times the hospital's profit margin. 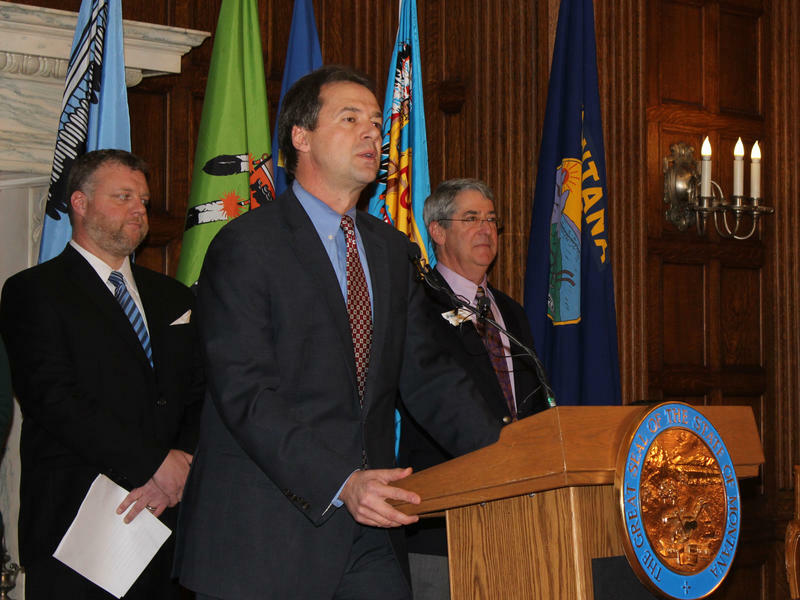 Montana lawmakers took testimony Wednesday on the first of several bills designed to expand healthcare coverage in Montana without the full-scale Medicaid expansion Governor Steve Bullock is proposing.